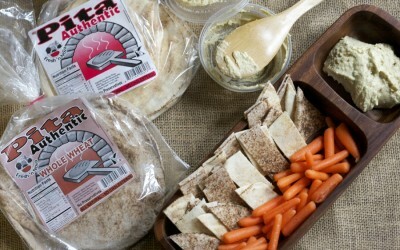 Our soft, fresh-baked pita bread is perfect for making sandwiches or toasting into pita chips. Both whole wheat and authentic white pita are available. 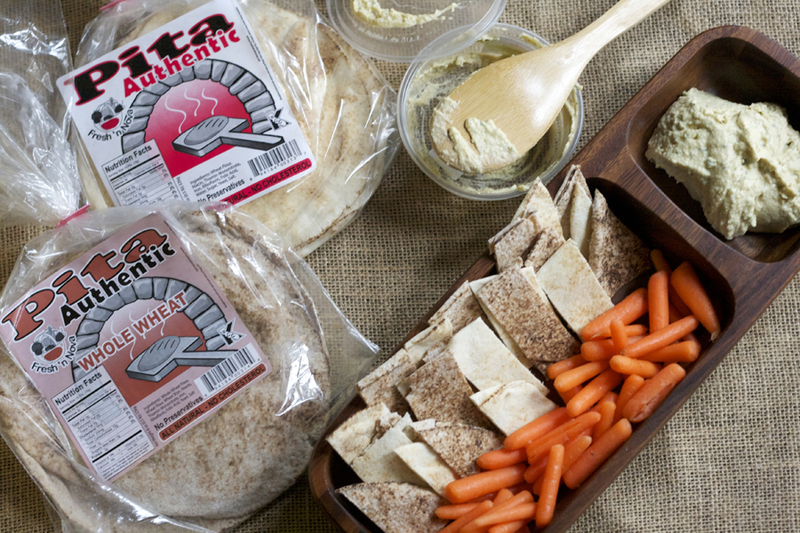 Our soft, fresh-baked pita bread is perfect for making sandwiches or toasting into pita chips. Comes in whole wheat or authentic white.